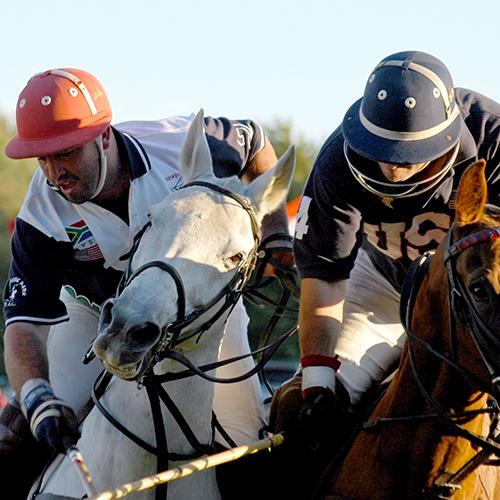 Season 28 of the NBC10 Newport International Polo Series, Presented by BMW will feature USA vs. South Africa on August 3rd, 2019 at 5pm, , followed by the annual Après Polo: Lobsterbake celebration. Match Details and Ticket & Parking options described below. Select & purchase tickets from links above! Season 28 of the NBC10 Newport International Polo Series, Presented by BMW will feature USA vs. South Africa on August 3rd, 2019 at 5pm. After 6 periods, called chukkers, the match will conclude with the Veuve Clicquot Champagne Toast & Trophy Presentation, as well as an autograph signing to meet the players, and the annual Après Polo: Lobsterbake celebration. During the match, a weekly Door Prize drawing will award a magnum of Veuve Clicquot Champagne to one lucky winner, and our contest for the Best Tailgate will reward a coveted prize and jumbotron moment of fame, courtesy of Stella Artois. Specialty vendors and concessionaires will be present in the Hospitality village at the polo grounds, including the Twisted Pony Cocktail Bar, Horseshoe Wine Bar, Newport Polo Pro Shop, and several other unique specialty vendors and gourmet food truck concessionaires.